By arash Ear Plugs Comments Off on Custom Vs. 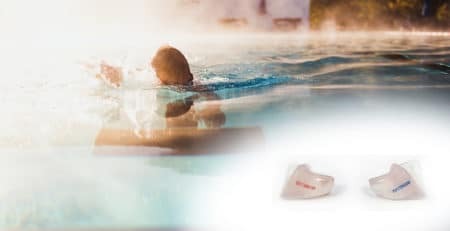 Disposable Ear Plugs: What’s The Difference? Repeated exposure to sounds above 85 decibels can lead to hearing loss. 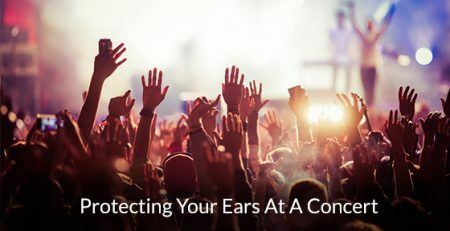 Because we are exposed to loud noises daily, it’s important to protect our ears, especially if we work in a field where sounds over 85 decibels are constant (musician, construction worker, manufacturer, assembly line worker, etc.). 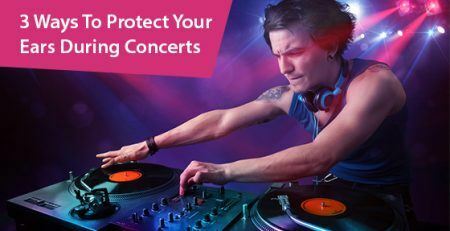 To protect our ears and limit the volume of the sounds around us, ear plugs should be worn. There are two types of ear plugs on the market: custom and disposable. There are major differences between the two types of ear plugs. While some people can get away with disposable ear plugs, most prefer the custom version for the comfort and sound quality they provide. 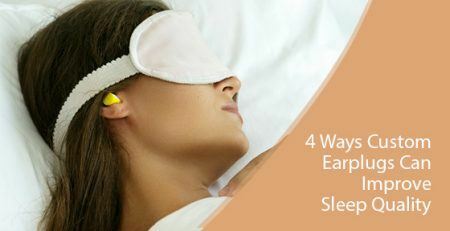 Comfort: Disposable ear plugs are usually made of foam and are designed to fit every ear. This is problematic because although everyone’s ears are shaped the same, each has different contours and sizes. 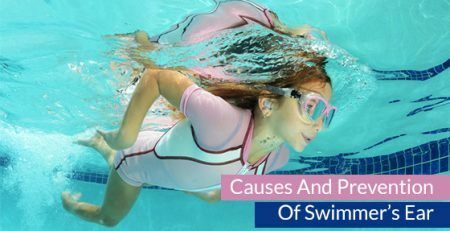 Because of this fact, disposable ear plugs can make your ears feel clogged if they are too small or not plugged up enough if they are too big. 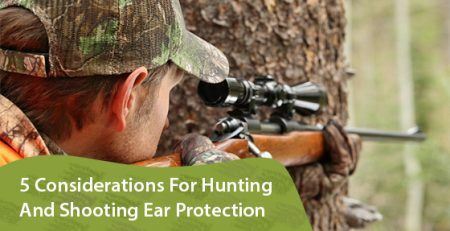 However, custom ear plugs are shaped to fit each ear by a hearing professional, creating a natural, secure fit. Furthermore, custom ear plugs are made of medical-grade material that is soft and cannot shrink or change shape once fitted to the ear. Finally, custom ear plugs are hypoallergenic and will not itch once in the ear. Sound quality: The sound quality from disposable ear plugs is inferior to custom ear plugs. When you wear disposable ear plugs they block out all sound frequencies to produce an occlusion effect. This is when your own voice sounds like it has an echo or a booming sound to it. 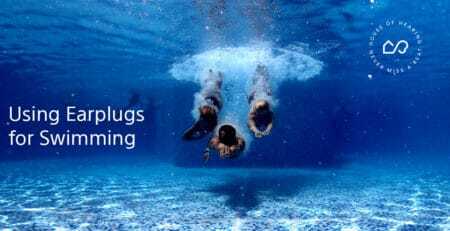 Disposable ear plugs are also known to produce a confined feeling with a reduced, hollow sound quality. Custom ear plugs, on the other hand, can be programmed via special filters to get a precise level of even noise reduction. 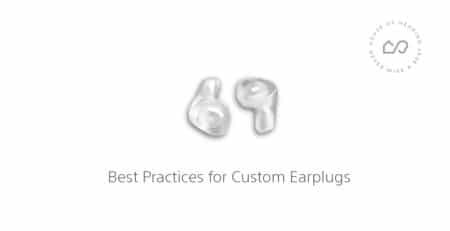 Also, custom ear plugs can filter certain sounds more than others to preserve speech quality and musical tones. Cost over time: Disposable ear plugs are cheaper if you’re only buying one pair. However, if you need to wear ear plugs at least 3x per week, 50 weeks out of the year, the cost of disposable ear plugs will add up. Moreover, you’ll have to consider the environmental impact of throwing away 156 pairs of ear plugs away every year. In regards to custom ear plugs, there are no environmental consequences because there is no waste accumulation since you won’t be tossing them in the trash after each use. When given the option, choose custom ear plugs. The comfort alone is worth it.